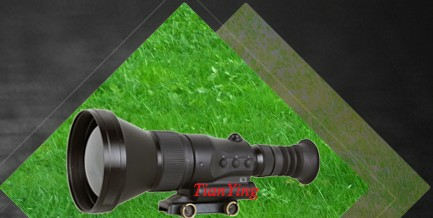 Night vision riflescope Sentinel 3x60 features 3x magnification and high light gathering capacity. The Sentinel combines traditional Yukon style (perfect design, ergonomics, reliability and convenient use) with an enhanced level of functionality. 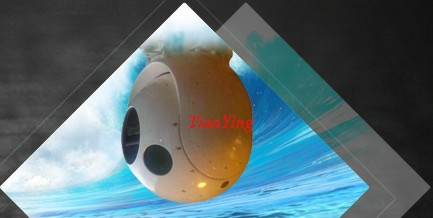 The Sentinel has a high grade of water resistance (IPX4 grade, according to the standard IEC 60529) and can be operated in precipitation of high intensity. The scope is built with a high performance Gen1 image intensifier tube. Extra tube protection provides durability towards axial load when used with the majority of popular calibers, including .300, .308 or similar. 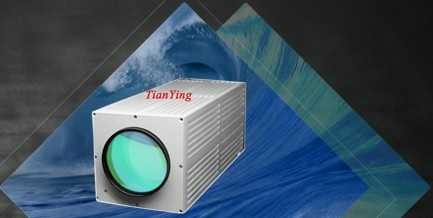 It is reasonable to use the integrated IR Illuminator for observation or shooting in low levels of night luminance. Power supply, with the voltage stabilization, works up to 70 hours using 2 AA batteries. 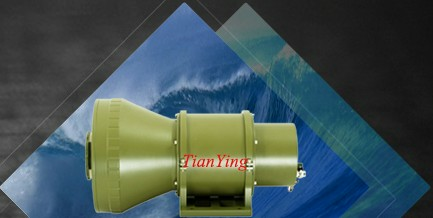 The batteries (2xAA) are placed in the battery compartment vertically thus eliminating the influence of recoil on the stability of the energy supply. The Sentinel has two scales - a horizontal scale to measure distance to the target, and a vertical one which facilitates adjustment when shooting at different distances. 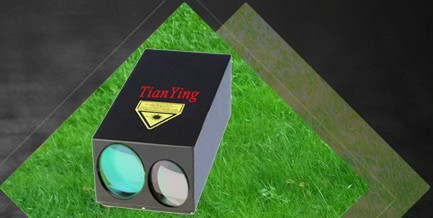 It is advisable to change the color of the reticle depending on the surrounding conditions. Red is the best when used in clear viewing conditions, green is preferable for use when viewing is obscured. The Sentinel 3x60 has a wide range of mounts for weapon, including Weaver 7/8” (3 modifications), AK Side Mount, «Los» Mount, and Prism 14/200 Mount. 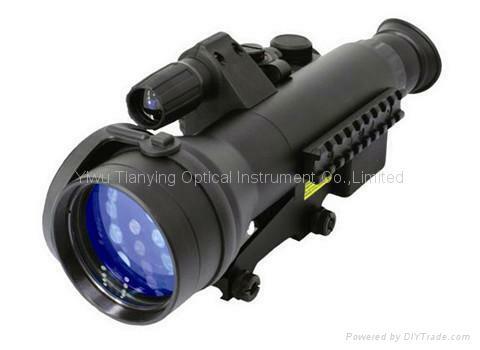 The SENTINEL is a universal night vision scope, which is ideal for night observation and hunting.